The Bombay High Court Friday asked fugitive businessman Vijay Mallya when would he return to India and face the ongoing legal proceedings against him. 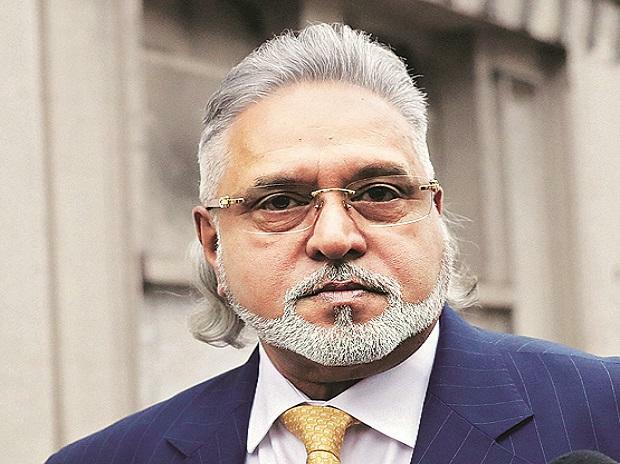 A division bench of Justices Indrajit Mahanty and Sarang Kotwal was hearing a petition filed by Mallya against a city court's January 5 order declaring him as 'fugitive' under the newly-enacted Fugitive Economic Offenders Act (FEOA). Mallya's lawyer Amit Desai said declaring him a fugitive and thereby permitting his assets to be confiscated would only harm the interests of his lenders. Mallya had volunteered to repay the loans of thousands of crores of rupees which he had taken from banks, he said. Desai called the FEOA Act "draconian". "Prima facie this (the fugitive tag) is unconstitutional...this allows the Centre to confiscate everything, irrespective of whether a property has been bought from the proceeds of crime or not," the lawyer said. At this, the judges said, "But this tag will go away as soon as your client comes back and faces the proceedings. The property too will be released....So, when is that happening?" Desai said Mallya wants to return, but a British court has prohibited him from leaving the UK without its permission. The bench pointed out that it was only a protective order as Mallya had challenged his extradition proceedings. "You can volunteer to return. Have you ever gone to this English court and said you want to return (to India) and face pending proceedings?" the judges asked. Mallya was declared as fugitive following a plea filed by the Enforcement Directorate (ED) in the special FEOA court. The next hearing on ED's application before the special court, seeking permission to start confiscation proceedings, is scheduled for March 13. Desai said most of Mallya's properties were already attached by "some agency or another", and the confiscation "will only mean no proceeds from such properties can be used to pay off the lenders and banks". The bench directed ED lawyer Hiten Venegaonkar to file reply to Mallya's plea by March 8.